The patient should visit the clinic first (not the hospital). Only the physician at the medical clinic (GP) determines whether the condition of the patient must be transferred to the hospital or treated in the clinic. If a patient needs to be referred to a specialist physician, he or she must obtain a referral letter from the GP in the clinic, and then visit the specialist doctor at the hospital. (Appendix 2 list of hospitals registered under the insurance company). Upon arrival at the hospital, the patient must apply for GL from the insurance company by the hospital. – To avoid payment when visiting the general physician(GP, you should visit a medical clinic registered under the insurance company. – To avoid payment when visiting the specialist doctor, patient must have a referral letter from the general physician (GP) to the specialist doctor, and that the hospital in which the specialist is registered with the insurance company. -The Cultural Attaché advises the patient’s after receiving the referral letter from the (GP), to contact the insurance company number behind the insurance card and to request a guarantee letter (GL) to the hospital from the insurance company to be send to the hospital, and to a copy to the patient’s email as well. 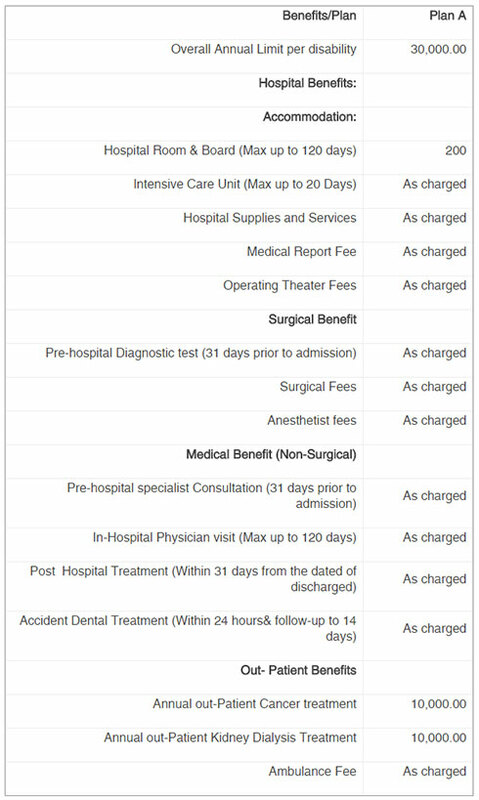 Dental treatment (non-cosmetic treatment): The cost of dental treatment is only RM 1000 Malaysian ringgit, provided that the treatment of the condition of the emergency treatment and not cosmetic, as well as the student must pay and then File a claim to RHB insurance for compensation of the treatment. – Fill the claim form for compensation from the insurance company (Appendix 3). – You must make separate form for each invoice. – The original invoice must be attached with each claim form. – The original payment receipt must be attached with each claim form. -The referral letter must be attached if you visit a specialist. – You must attach the RHB E-Payment form (Appendix 4) and the first page of your bank statement to ensure that the student’s name and account number are the same on the electronic payment form filled out by you. – The claim form must be filled out with the requested data in English only and in clear and legible handwriting. – Make sure to keep a copy of both the claim form and the invoice, so that you and the Cultural Attaché can follow up with the insurance company. – The insurance company should compensate the student if all his documents are completed within 14-21 working days. If the company does not compensate you in the specified period, please notify the Cultural Attaché via e-mail Info@om-cao.com.Note .please attaché a copy of the claim form and the invoices. Please click here for a list of hospitals. – The patient, one of his escorts or a hospital staff member should contact the customer service number shown on the back of the insurance card and request a guarantee letter (GL). – The insurance company will send a guarantee letter GL to the hospital by fax to show that it will cover the amounts of treatment, this to exempt the patient from the deposit amount requested by most hospitals upon admission. – The insurance company will continue to cover the cost of treatment for 31 days after discharge from the hospital. 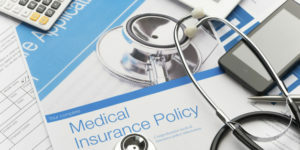 – The patient must pay the follow up treatment bills and then file a claim to the insurance company (by following the steps of claims mentioned above in third section). – The student will be compensated by the insurance company within 14-21 working days from the date of receiving the claims. Please click here to apply for compensation. – You must take care of the insurance card since it contains your personal information. – Do not give your insurance card to any person to use it or to pretend to be the cardholder, this conduct is illegal by Malaysian law. – If your insurance card is lost, you must immediately notify the Cultural attaché office to info@om-cao.com and you need to mention your name in English as stated in your passport and your passport number. Your insurance company will issue you a replacement card within 14 working days.